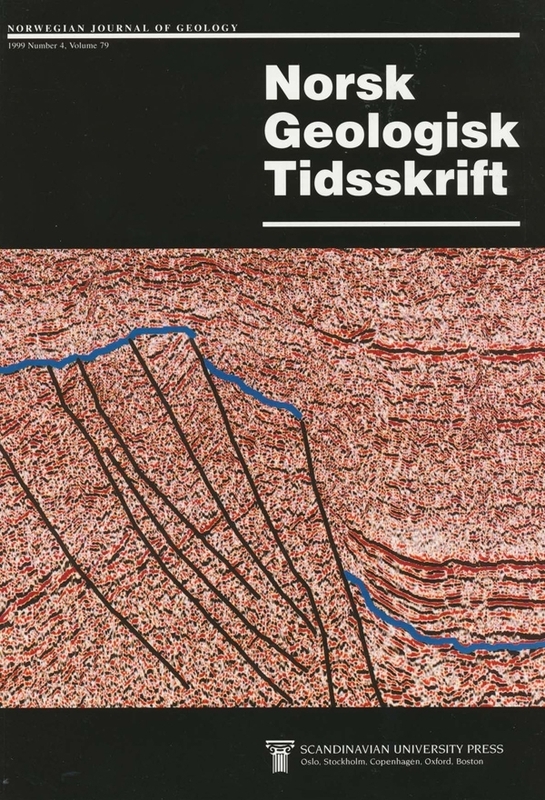 This is Part Il of a two-part description of the trilobite fauna of the Hagastrand Member (Tøyen Formation) in the Oslo, Eiker- Sandsvær, Modum and Mjøsa areas. In this part, the non-asaphid trilobites are described, while the asaphid species have been described previously. The history and status of the Tremadoc-Arenig Boundary problem is also reviewed, and I have found no reason to insert a Hunnebergian Series between the Tremadoc and the Arenig series, as has been suggested by some workers. Descriptions of the localities yielding this special trilobite fauna are provided. Most of the 22 trilobite species found in the Hagastrand Member also occur in Sweden. The 12 non-asaphid trilobites described herein belong to the families Metagnostidae, Shumardiidae, Remopleurididae, Nileidae, Cyclopygidae, Raphiophoridae, Alsataspididae and Pliomeridae. One new species is described; Robergiella tjemviki n. sp. Ole A. Hoel, Paleontologisk Museum, Sars gate 1, N-0562 Oslo, Norway.